Attention all BARS members and prospective members! We will be holding a membership drive from March through June 30th, 2015. An award of an American Express gift certificate will be given to the member who sponsors the most new memberships and/or renewals of old members. For each member you as a paid up member sponsor, your name will be entered into the drawing pool; i.e. If you sponsor three members, your name will be entered three times giving you a “3x more of a chance” to win, etc. In order to have your name submitted for the drawing you must email Bob Silvia. Give your name and the name of the person you are sponsoring. Verification will be through the treasurer. 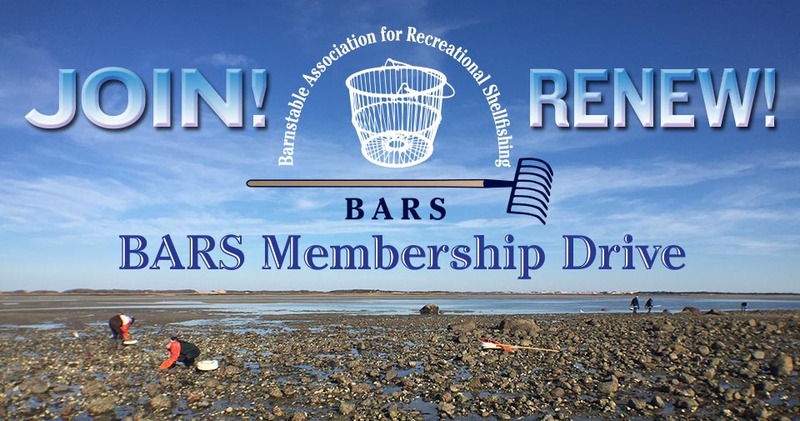 If you are joining or renewing after seeing this post on BARS’ Facebook page, please name “Facebook” as the referrer in the form on the Join BARS page. If you are joining or renewing from reading a tweet from BARS Twitter page, please name “Twitter” as the referrer. This drive is for you to actively participate in increasing our membership. We now give away a substantial amount of scholarships each year and need to increase our membership base. Please make every effort to sponsor a candidate.